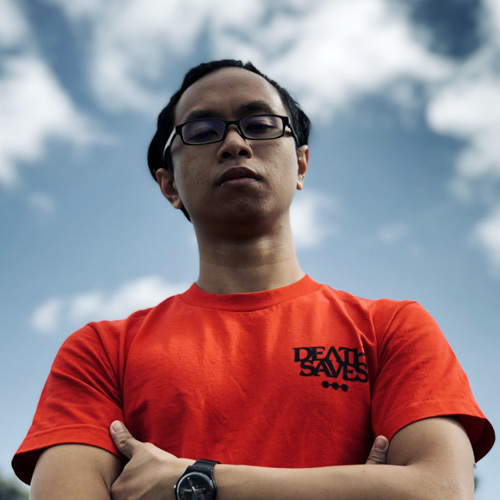 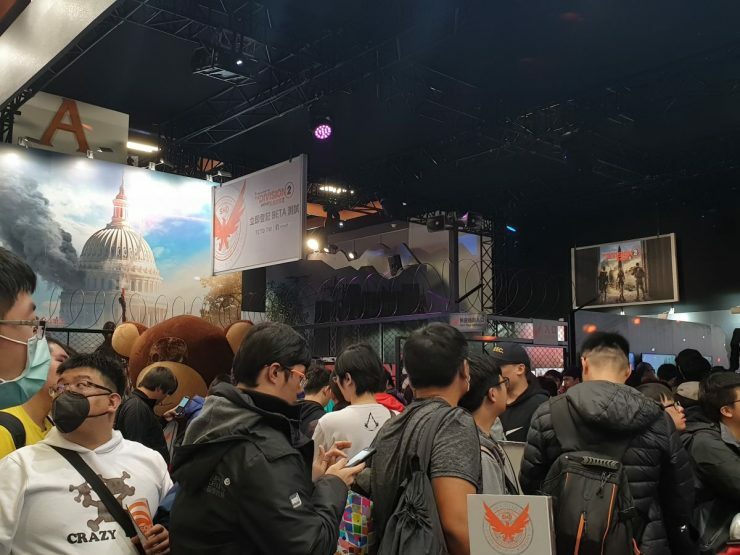 As the new year slowly ramps up once more, one thing that does not change is the fervour and excitement when it comes to video games. 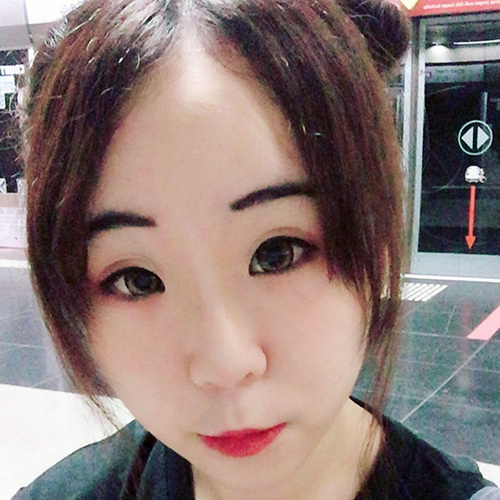 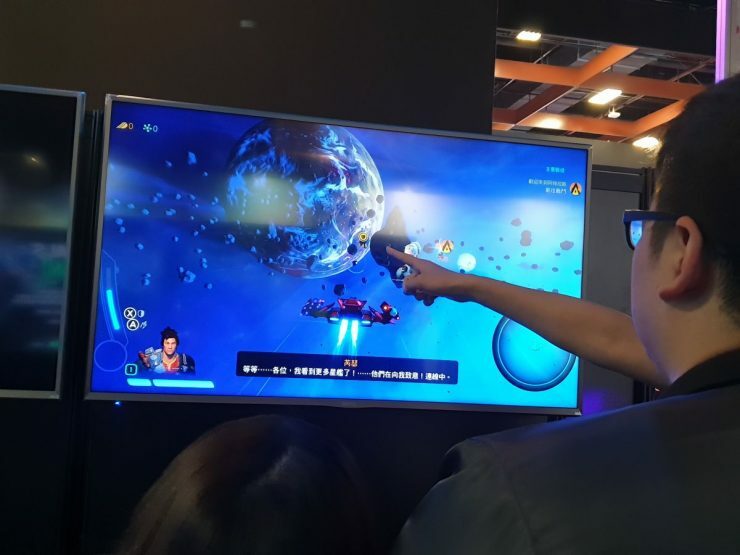 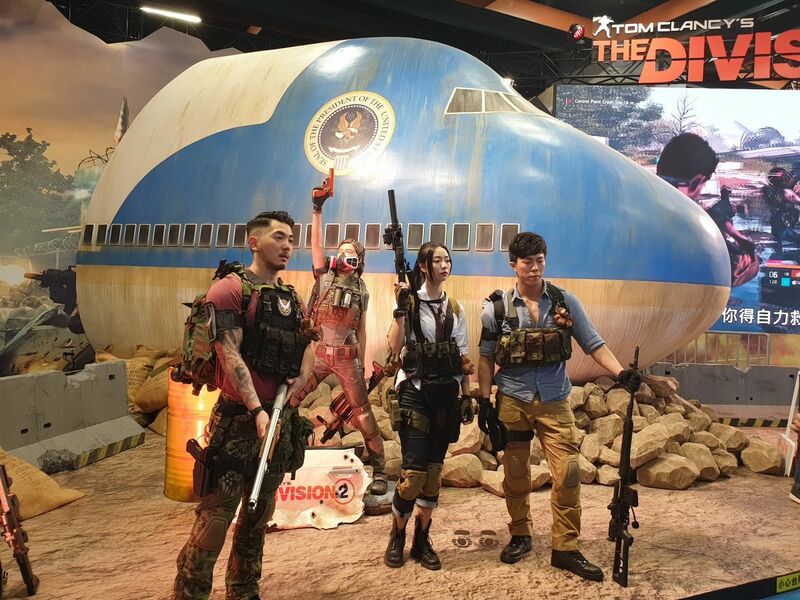 And the first major event in our region took place over the weekend, as Taipei Game Show 2019 starts off 2019 with a bang! 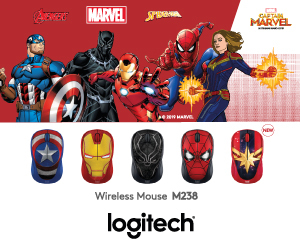 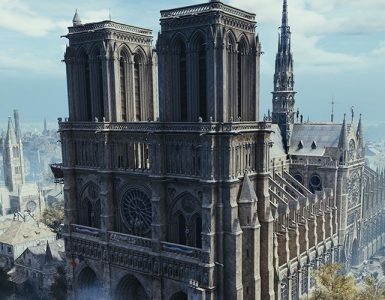 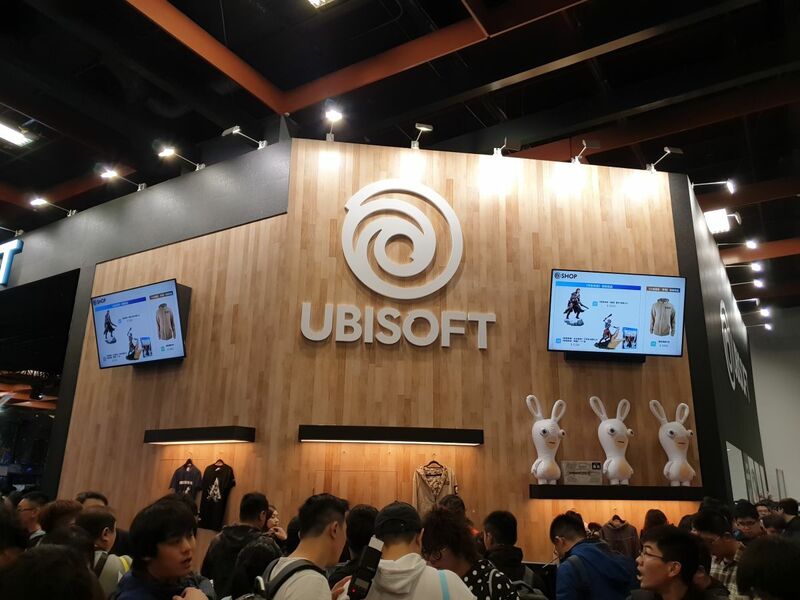 With plenty of exhibitors from hardware to the burgeoning mobile market in Taiwan, our attention naturally gravitates towards the more traditional gaming space, and one of the major AAA players in the industry, Ubisoft, stands prominently on the show floor. 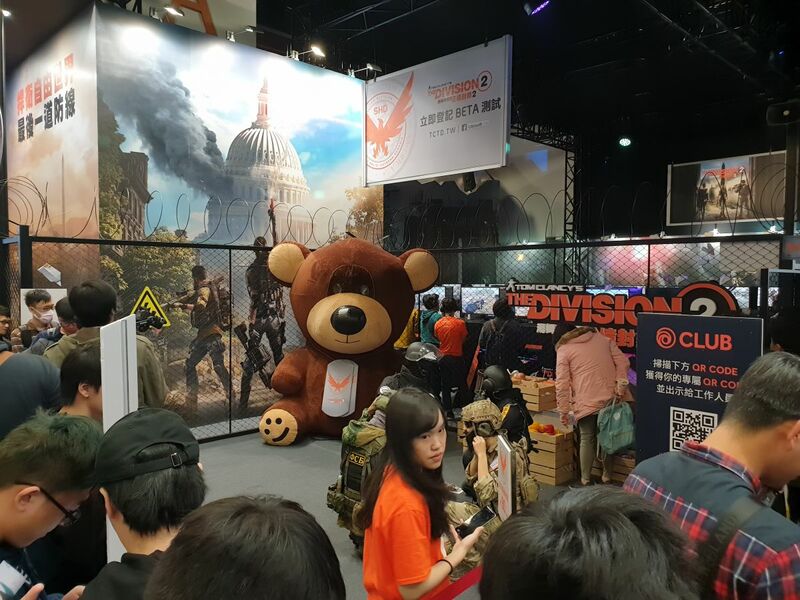 The headliner, is without a doubt, Tom Clancy’s The Divison 2, with a massive crashed Air Force One and a giant Tommy the Teddy Bear to boot for eager photographers. Suffice to say, the lines to try out the PC demo of the game were neverending. 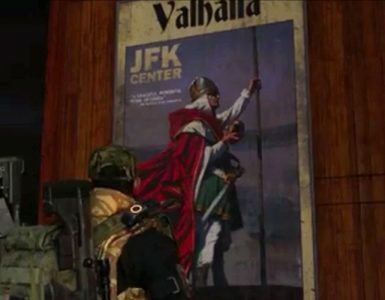 Of course, there were other titles on show. 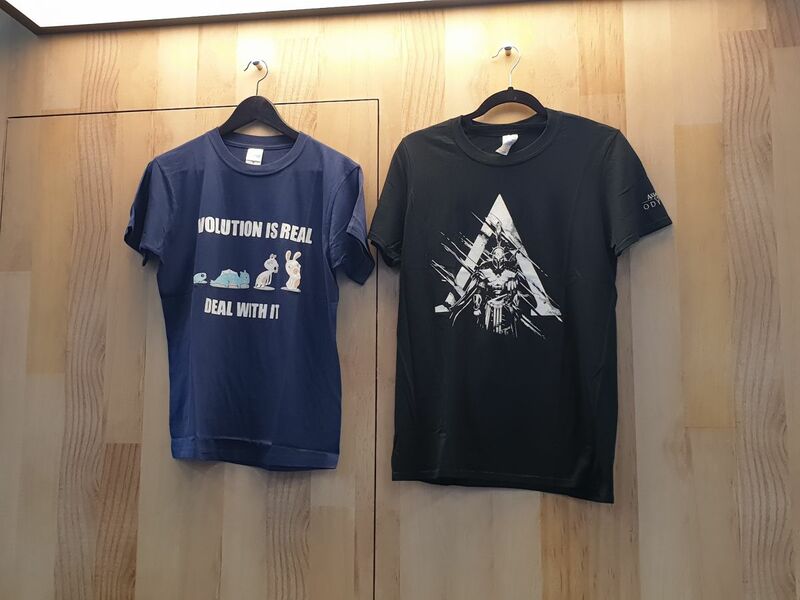 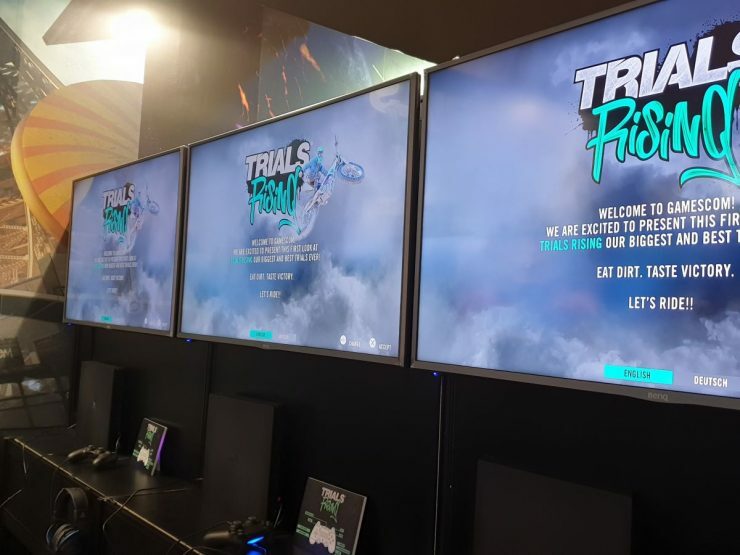 Demos for Trials Rising, Starlink: Battle for Atlas, and Assassin’s Creed Odyssey were available to try in a smaller section of the booth. 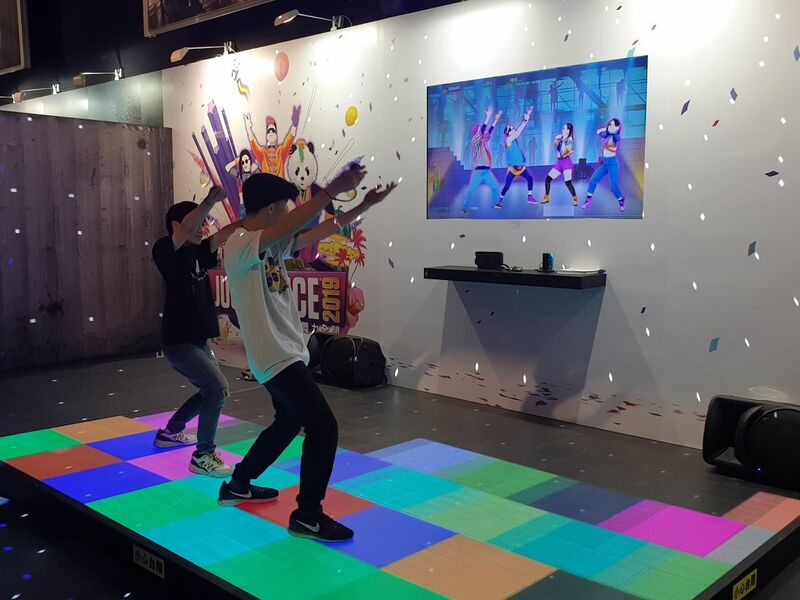 There was even a dancefloor for aspiring divas for Just Dance 2019! 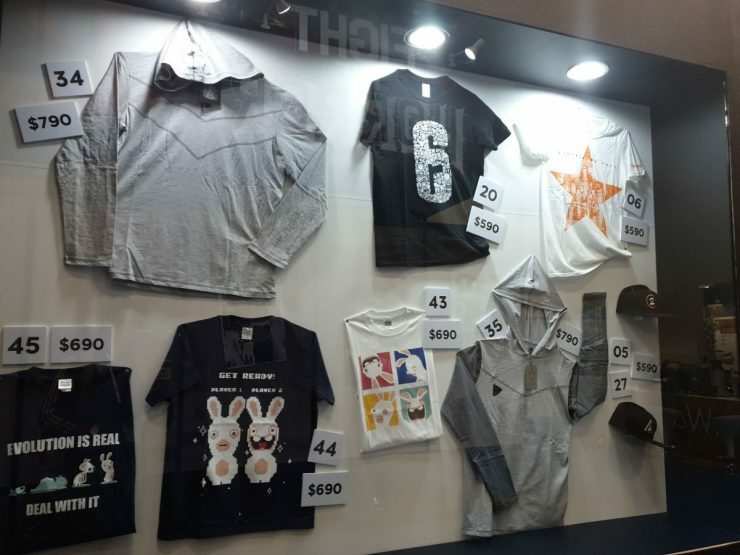 It would not be a show without plenty of merchandise to be bought. 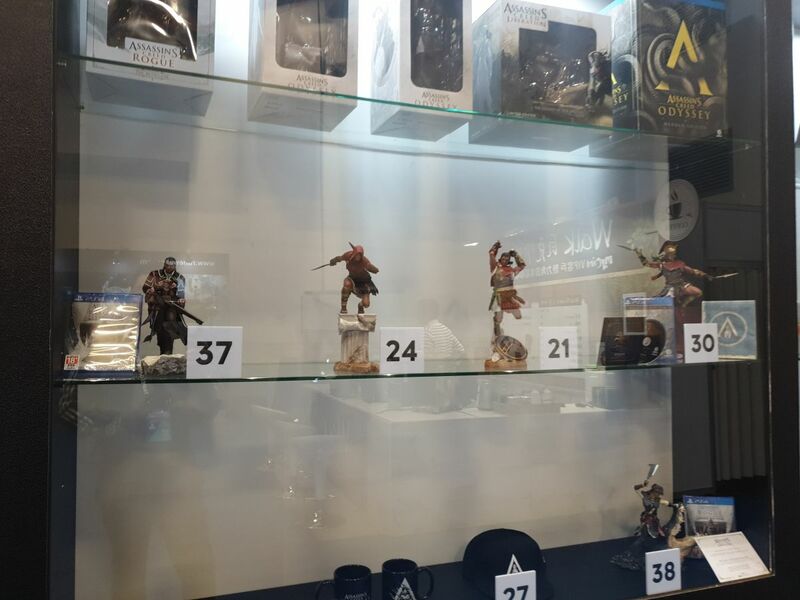 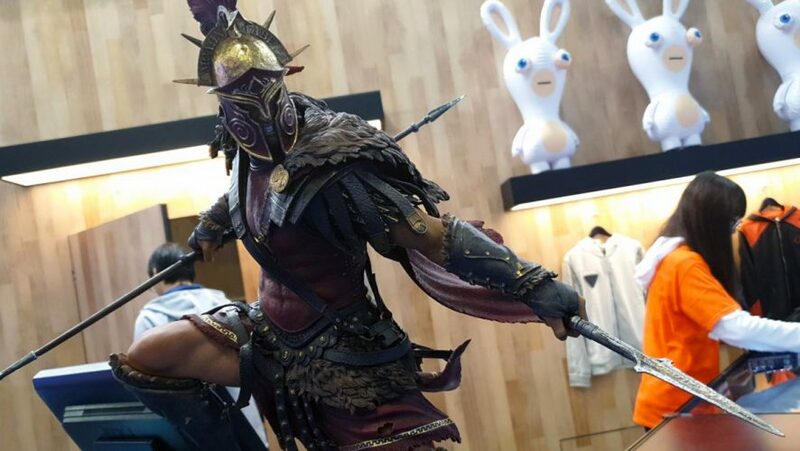 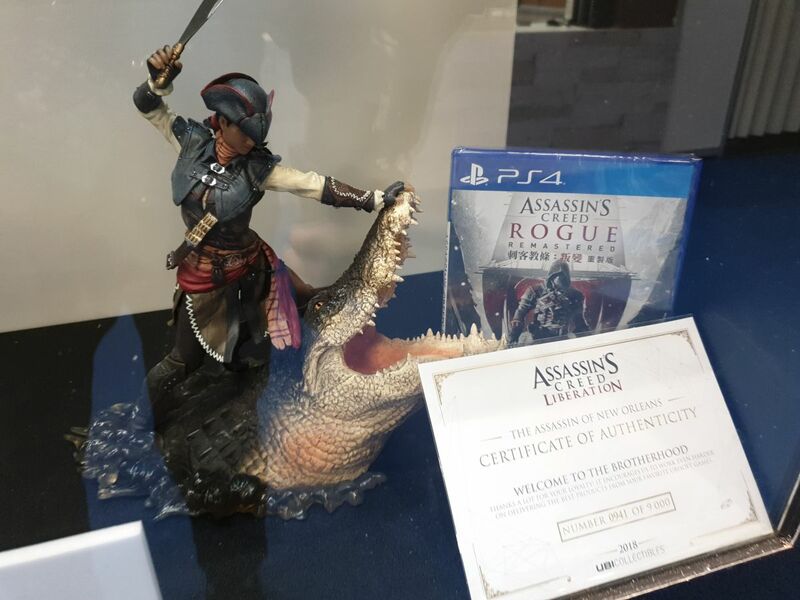 Anyone eager to rep their love for Ubisoft would have plenty to fawn over and exchange their cold, hard cash for, especially those sweet Assassin’s Creed statues! 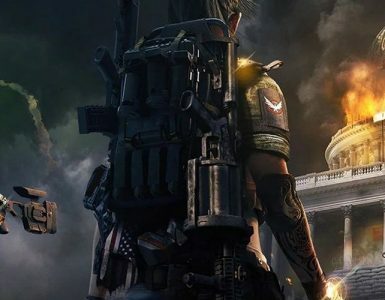 However, the obvious omission was that of Far Cry New Dawn, the standalone sequel to Far Cry 5 that releases this February 15, but do not fret! 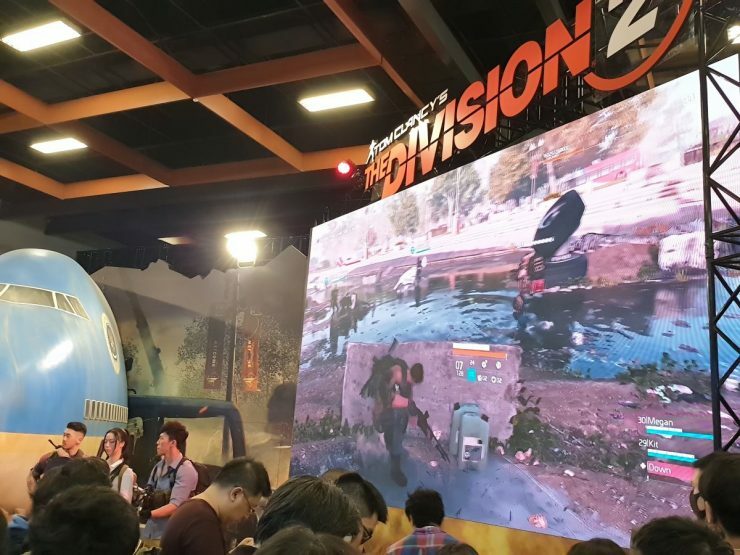 Check out both our preview and interview with Associate Narrative Director, James Nadiger, to get your Far Cry fix.